Rima A. Personal Shopper’s Web Consulting and Web Shopping services. Rima A. Personal Shopper’s Web Consulting and Web Shopping* services will give you the advice and answers to your questions and doubts about a look or help you through your web-shopping session. Rima A. will find the pieces on e-shops that work best for you according to your wishes and budget. The Web Consulting* service consists of a counseling session with a fashion professional via online chat or by telephone. 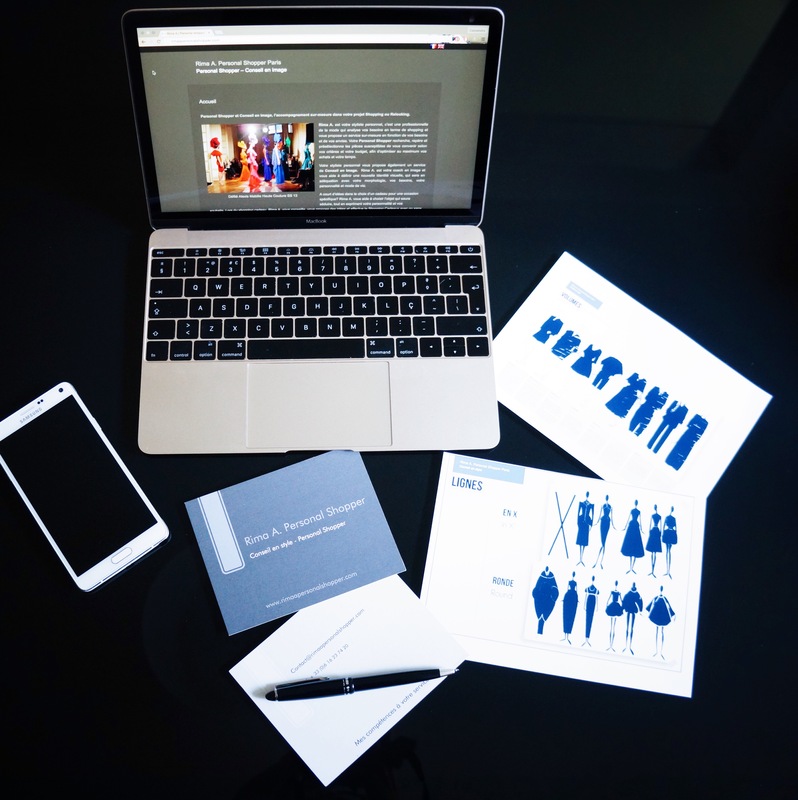 Rima A. advices you whenever in doubt about an outfit/piece for a special occasion (wedding, dinner, etc…) and guides your choice according to your body type, personal style and needs. The Web Shopping* consists of a fashion expert doing research and scouting on e-shops. Rima A. will shortlist links of pieces that are likely to suit you according to the criteria and budget set following a chat by e-mail or telephone. *A minimum of 1 hour fee will be required to begin the search, then a quote can be drawn up following your requests.